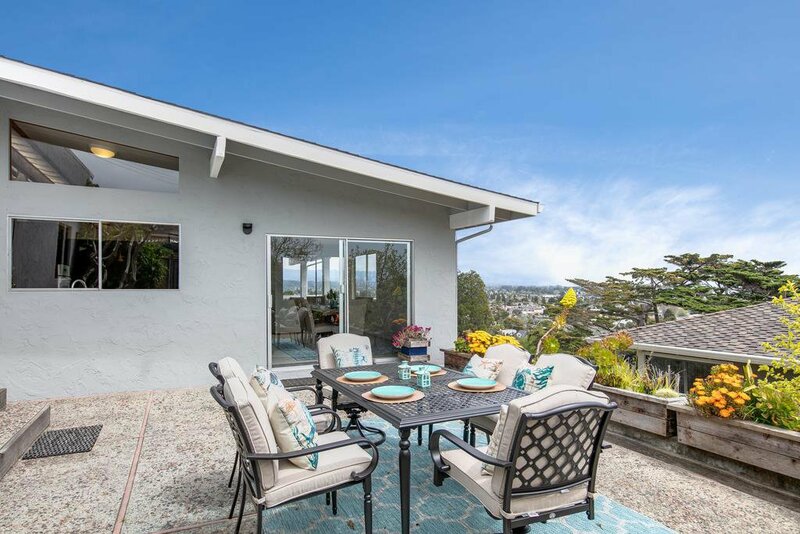 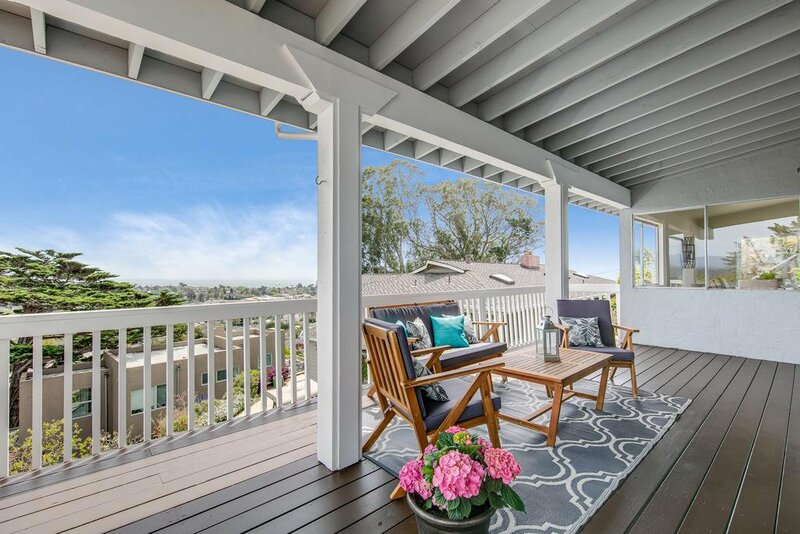 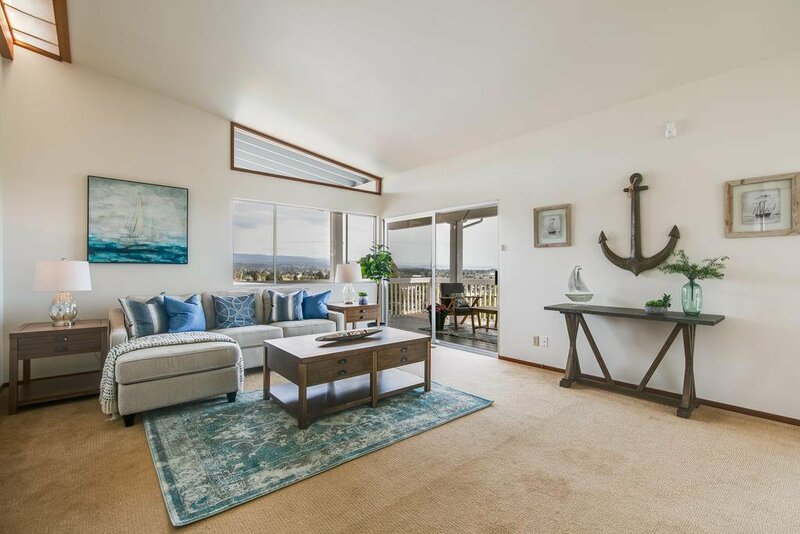 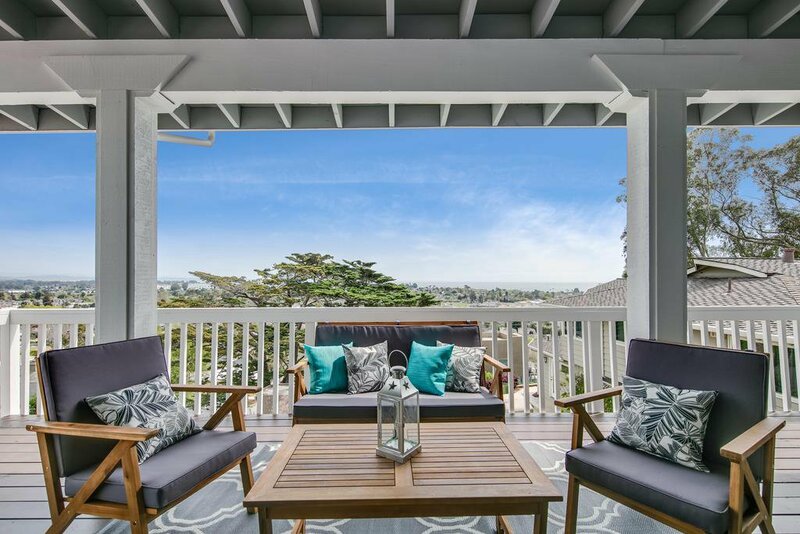 An upper westside property with lovely ocean views from every deck, patio and most rooms make this 4 bedroom home quite special. 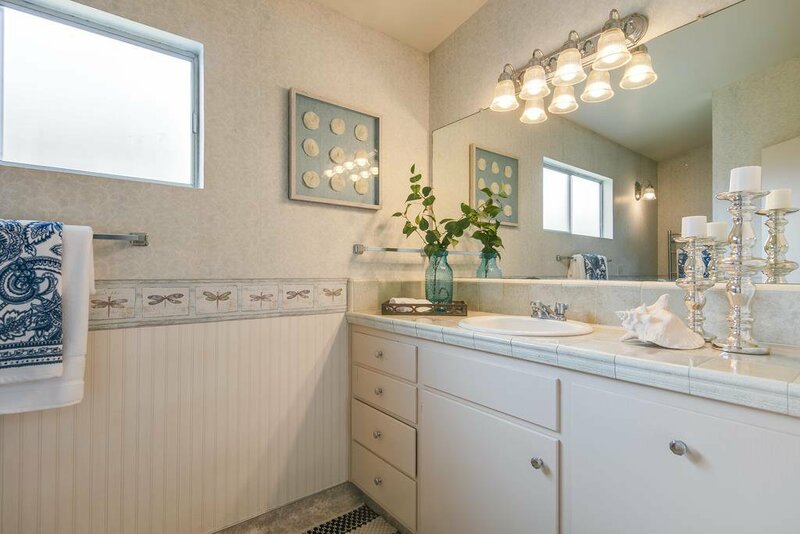 Its a true entertainers delight. 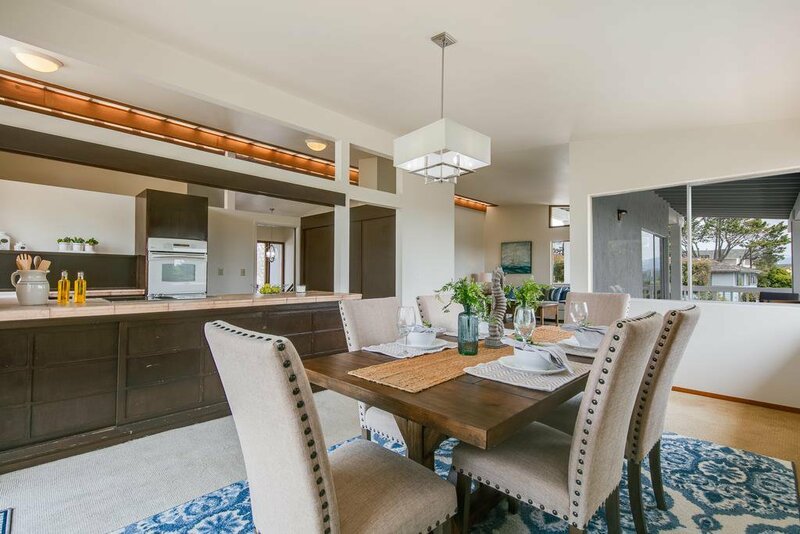 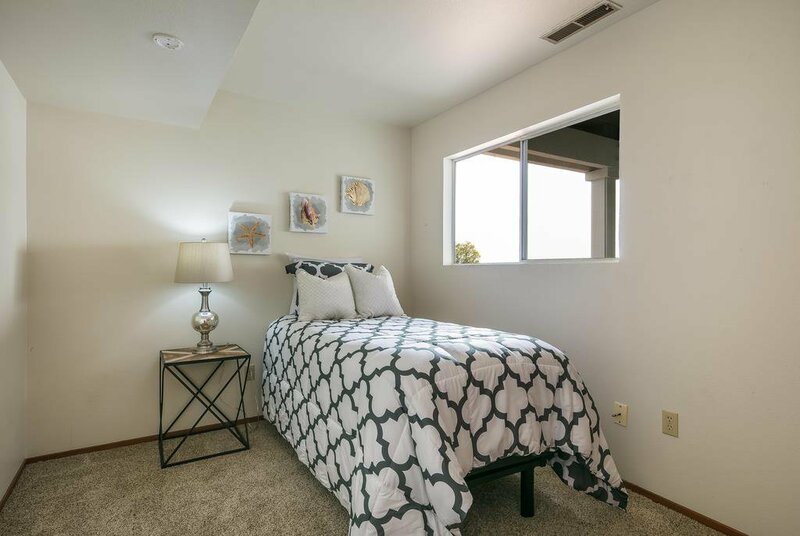 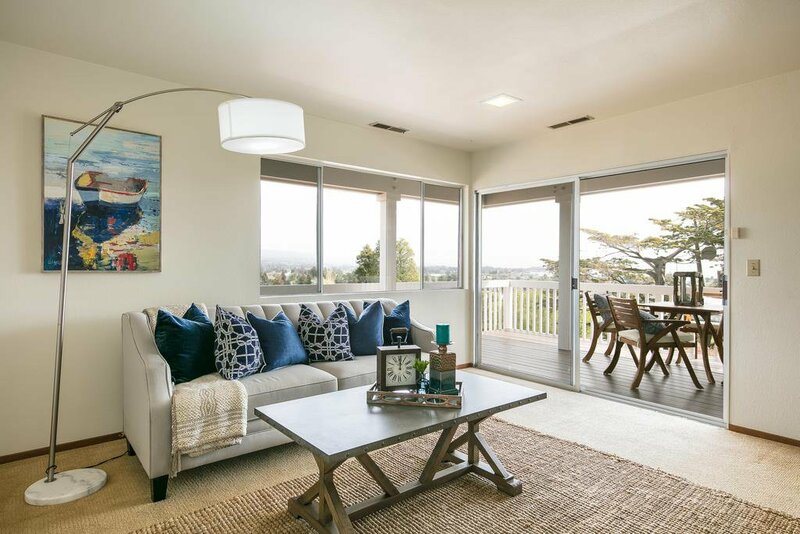 Abundant light fills each room with spacious windows, sliding doors and skylights. 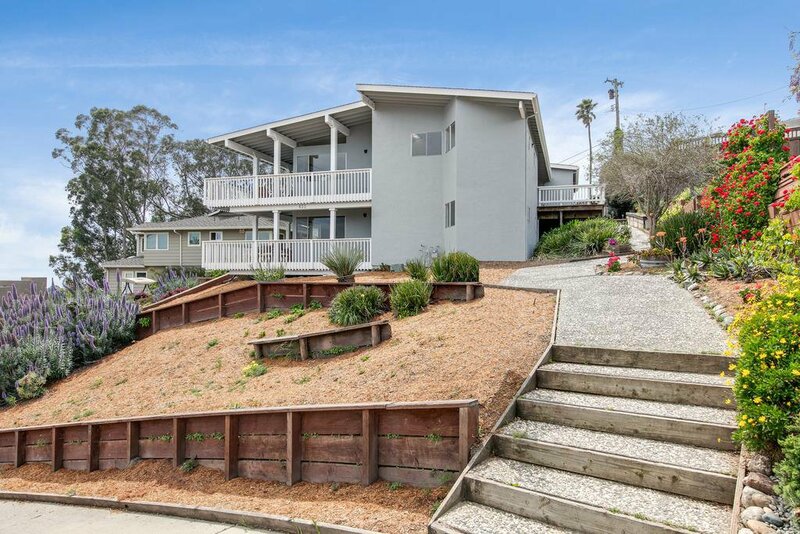 Hear the roaring waves and smell the ocean saltwater from this hilltop property on a large 10K sq ft lot. 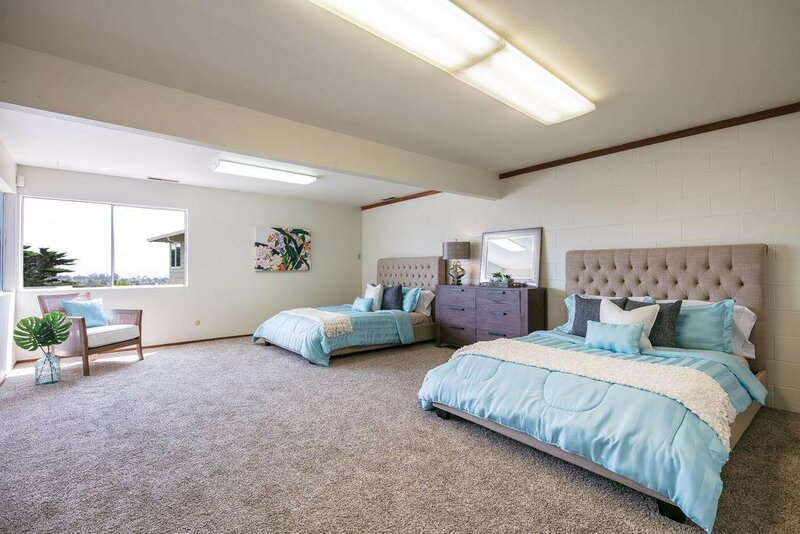 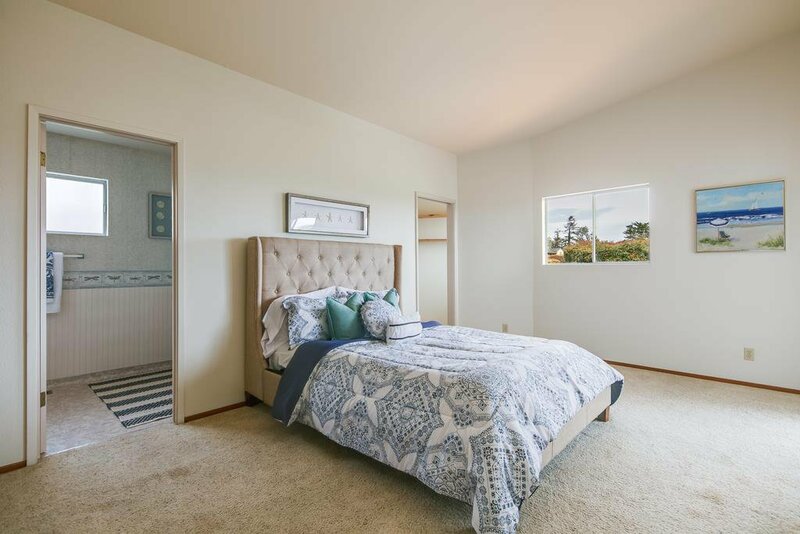 It features a master bedroom suite on the main level with kitchen, dining and living room, half bath and wrap around decking from the master to the living room. 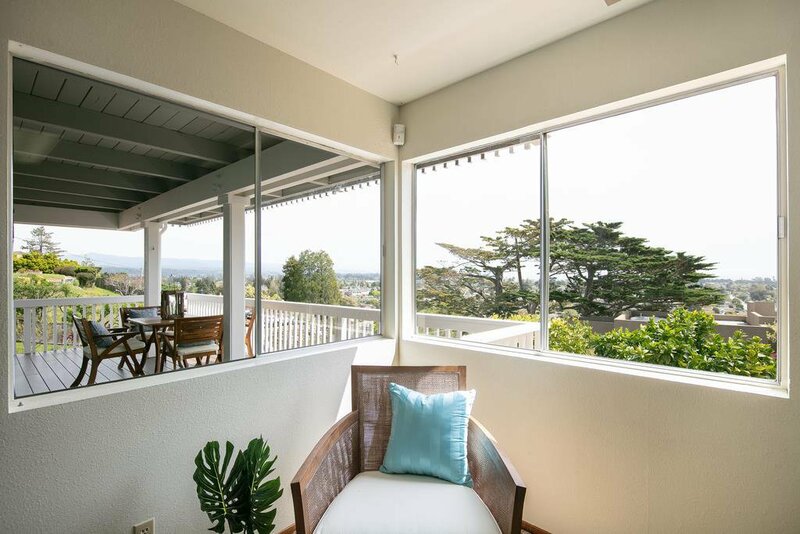 The outdoor patio is perfect for ocean viewing and enjoying nature. 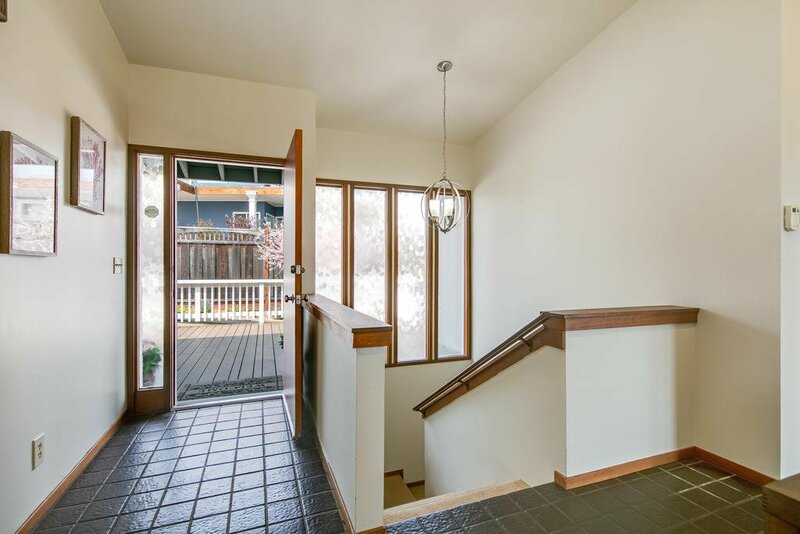 Downstairs is another family room, 3 more bedrooms and another full bathroom. 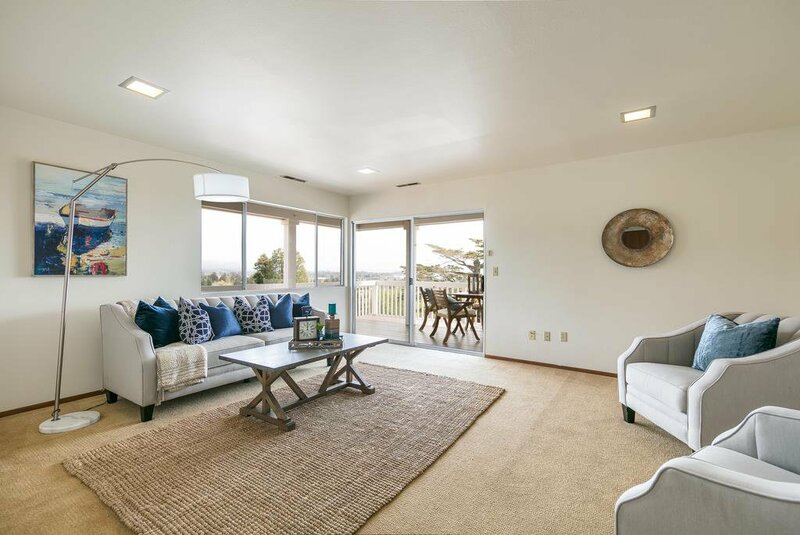 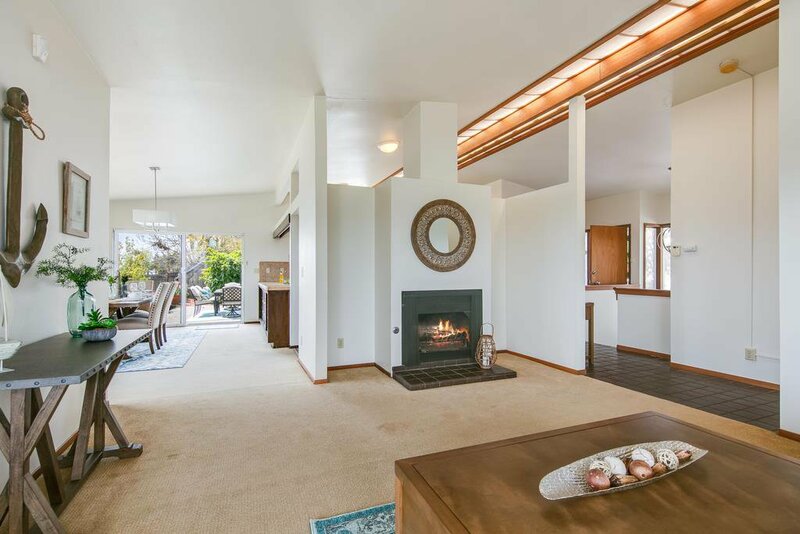 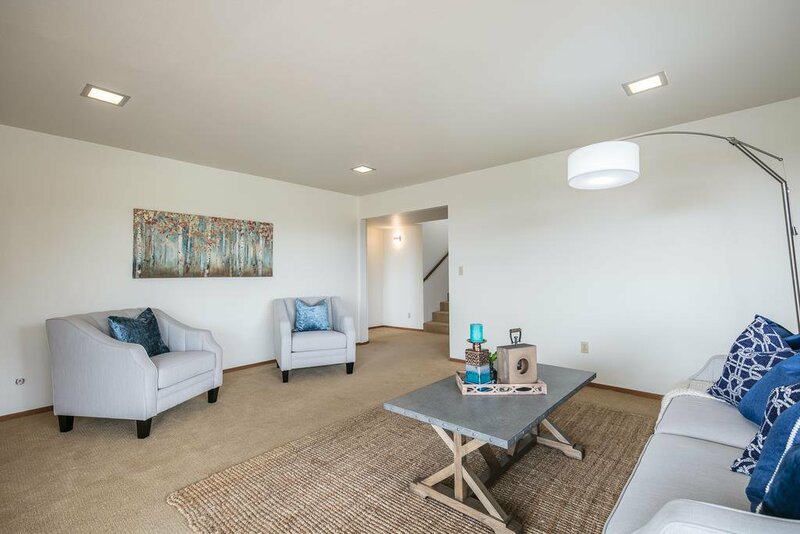 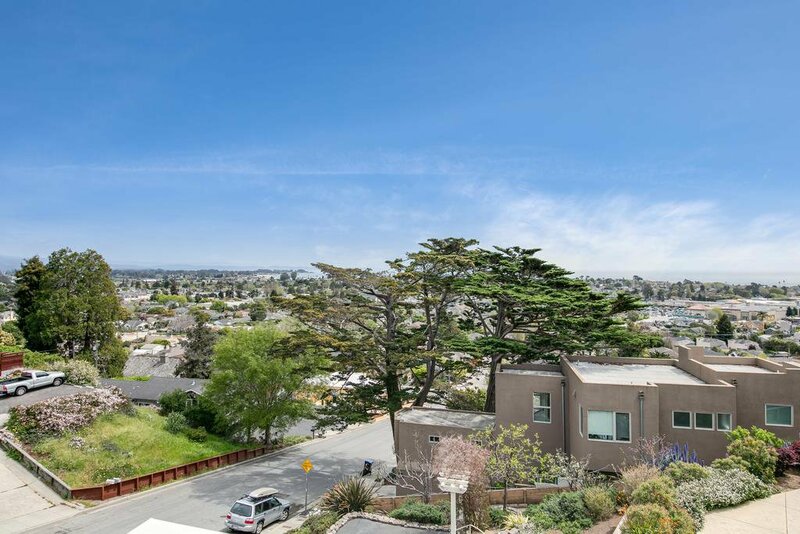 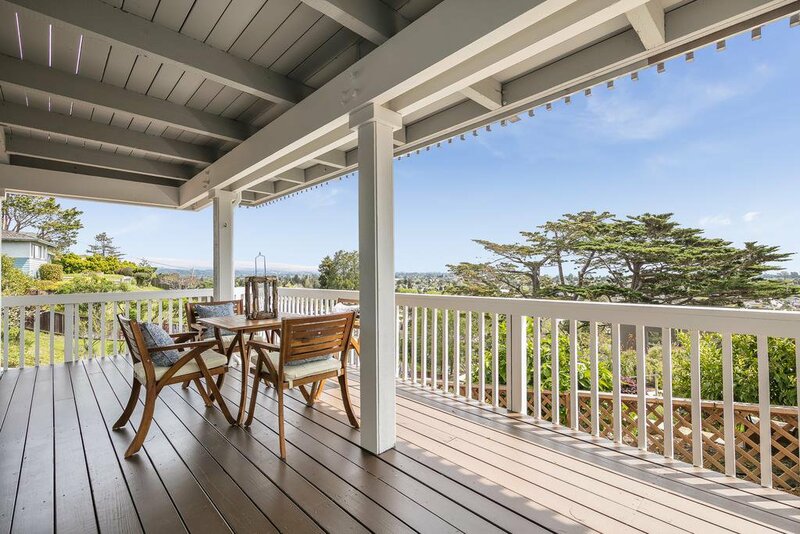 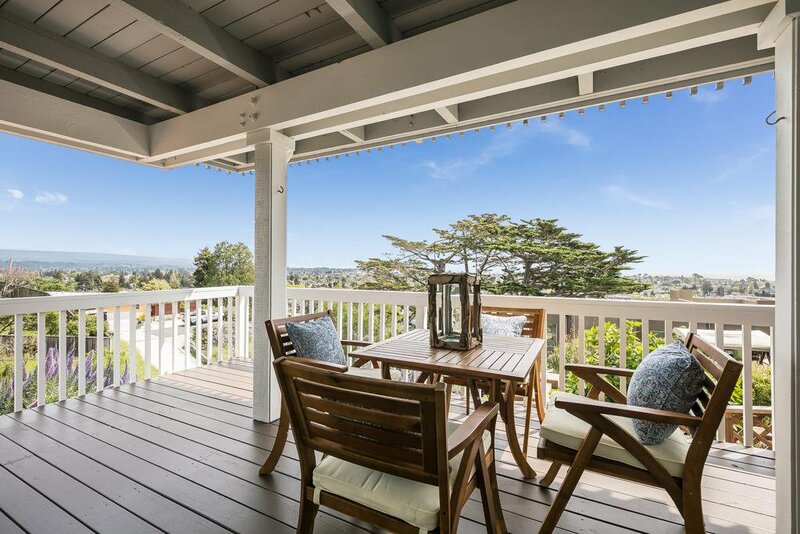 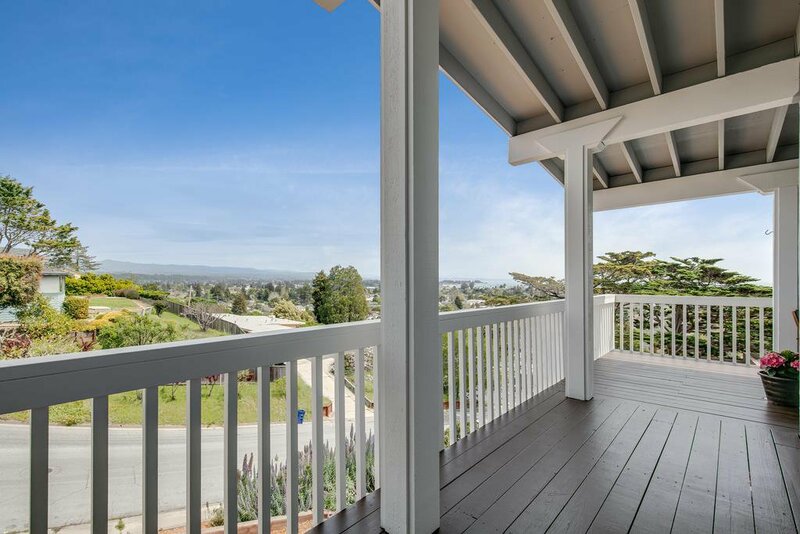 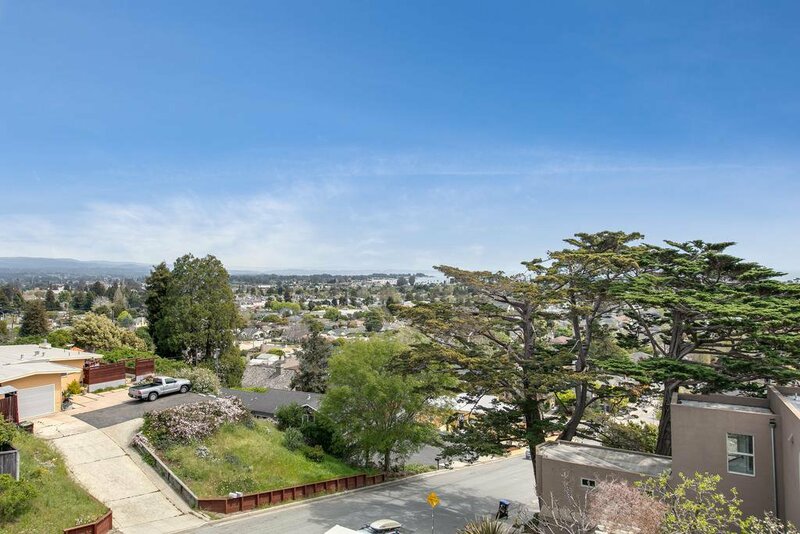 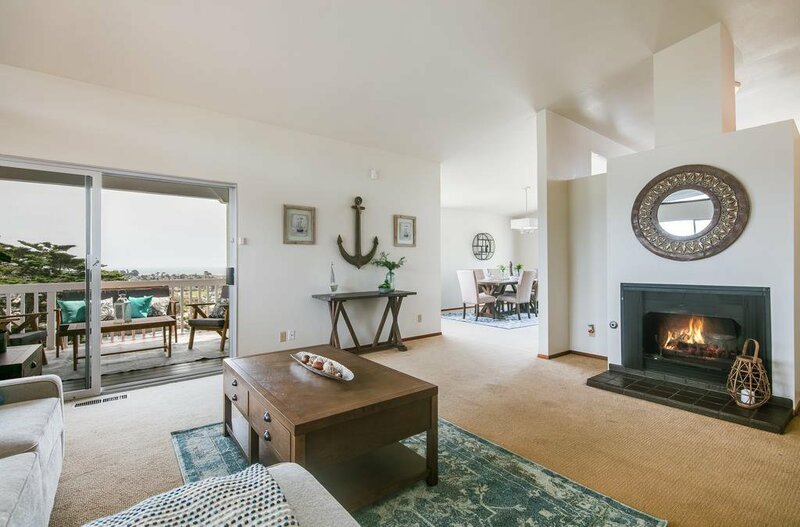 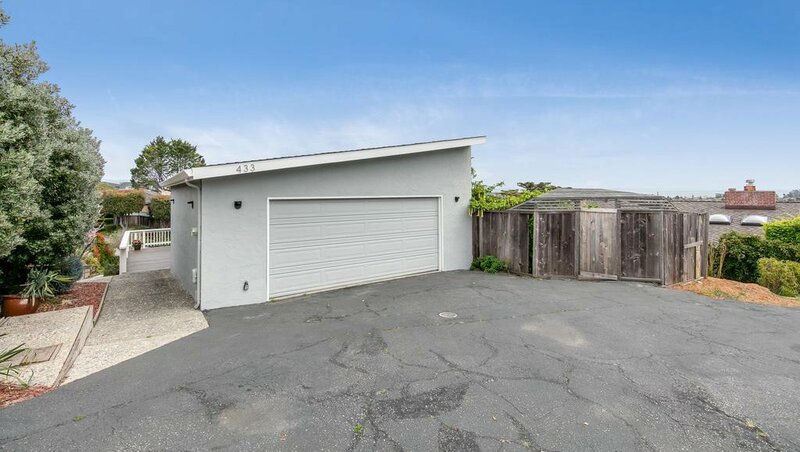 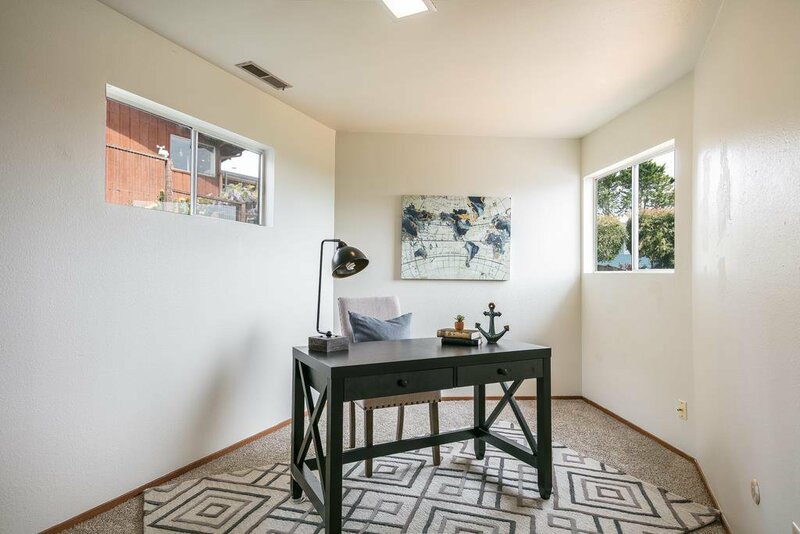 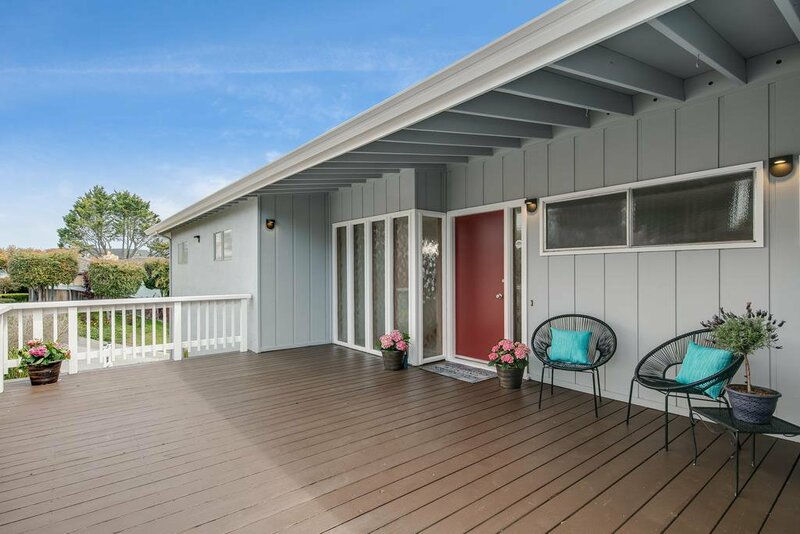 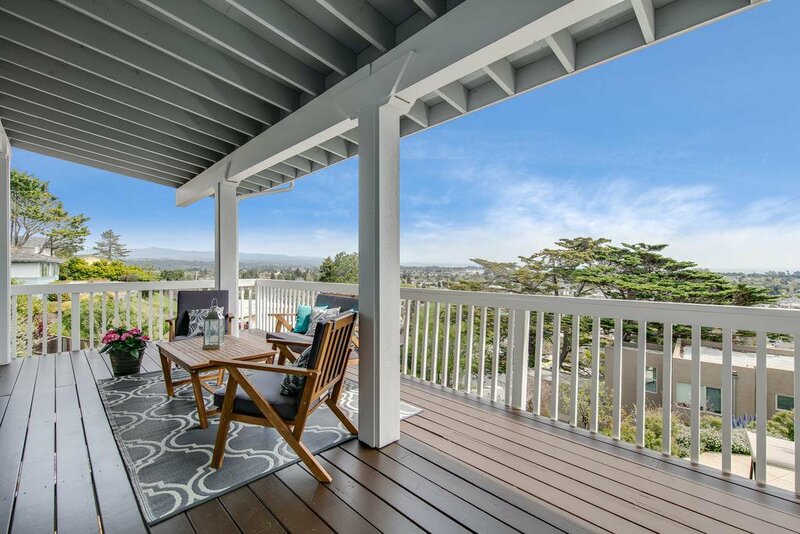 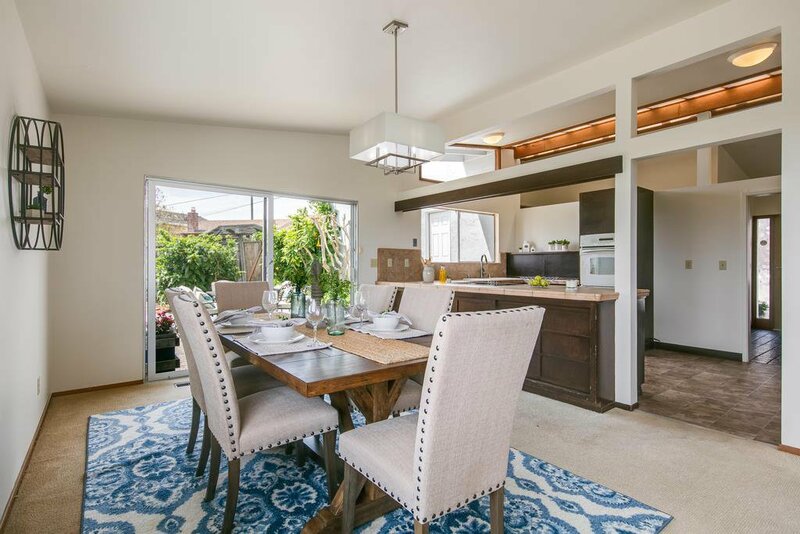 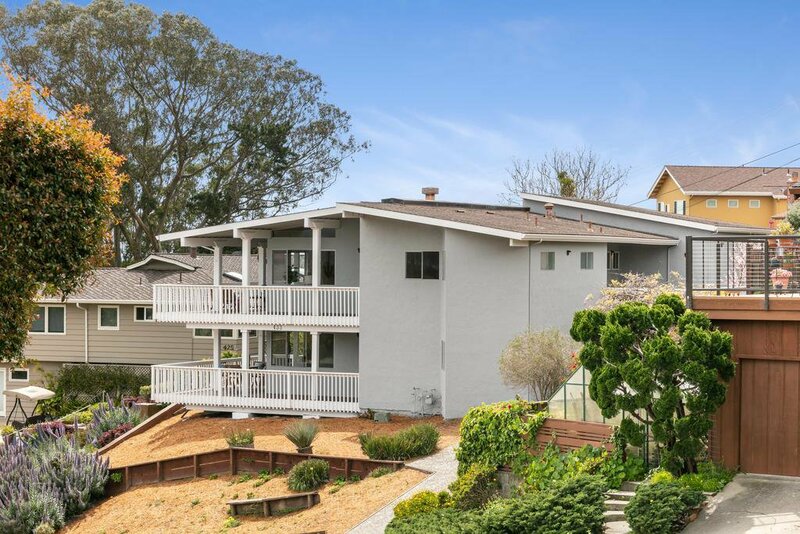 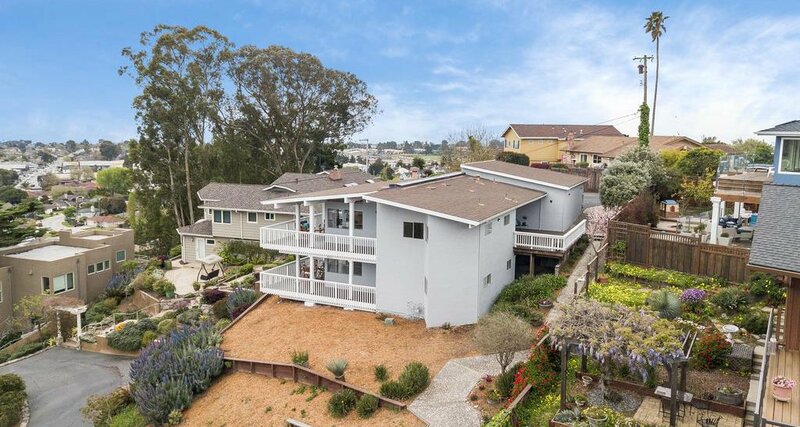 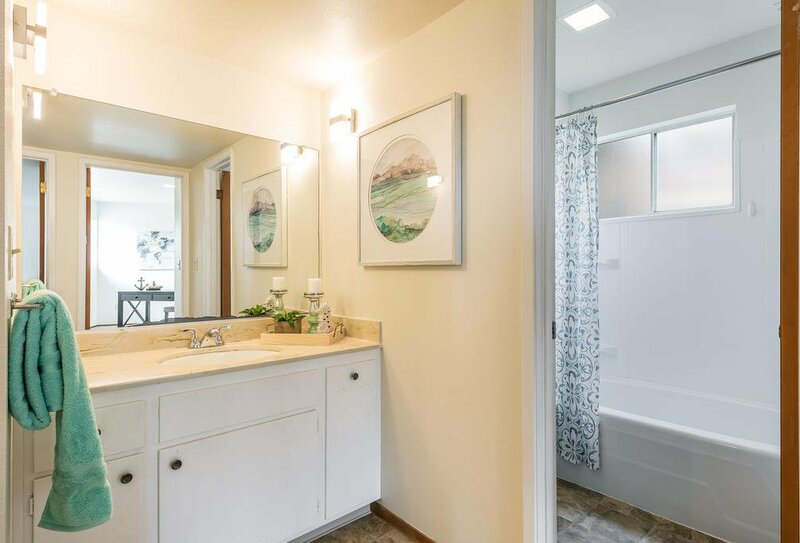 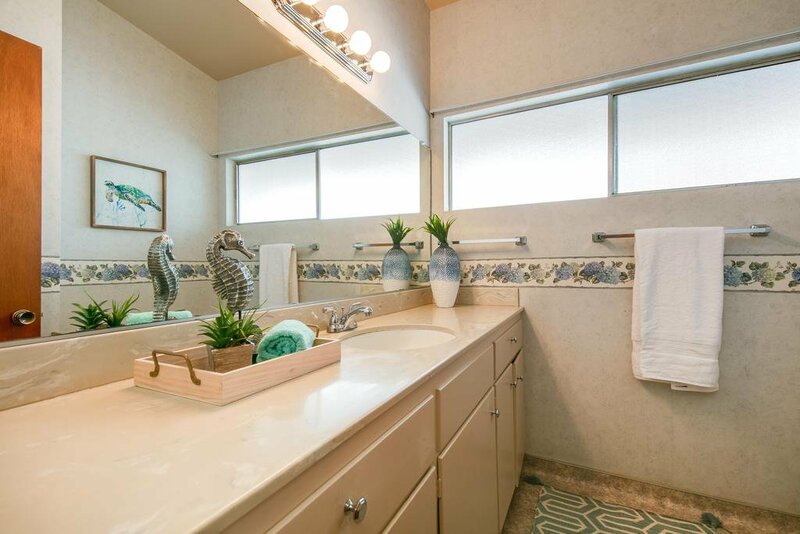 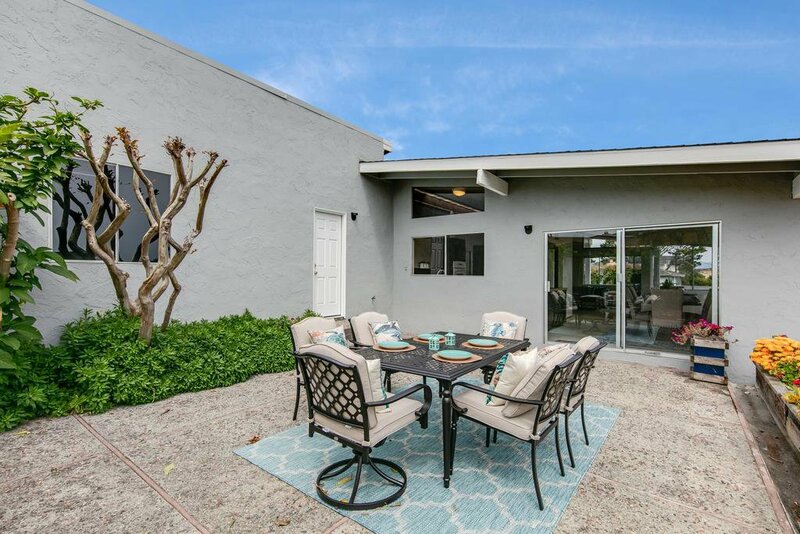 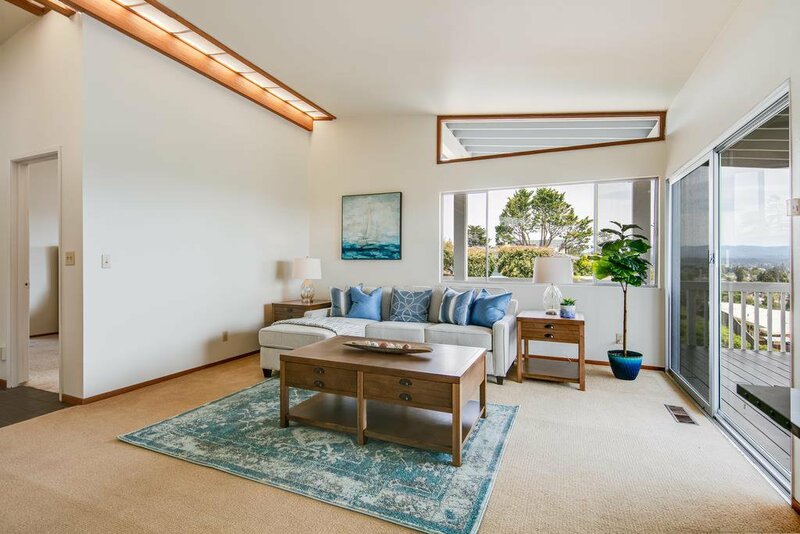 This quiet and mature neighborhood is in the distinguished Westlake School district, close to UCSC, restaurants, breweries, wineries, Beaches, Wilder Ranch, commute routes and more. 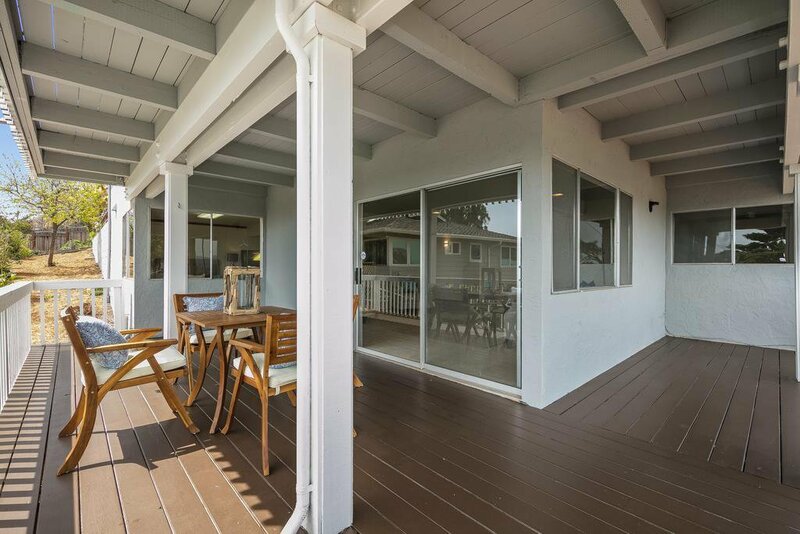 This is a rare opportunity to own an unobstructed ocean view property. 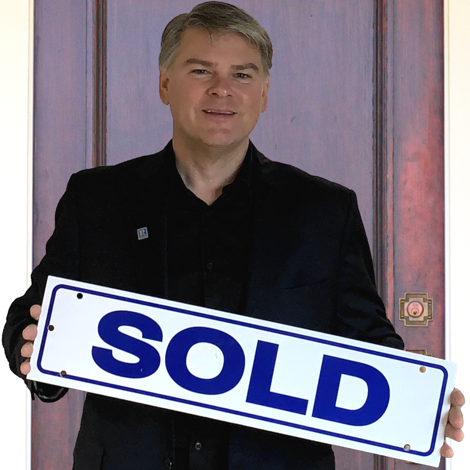 Live your best life !